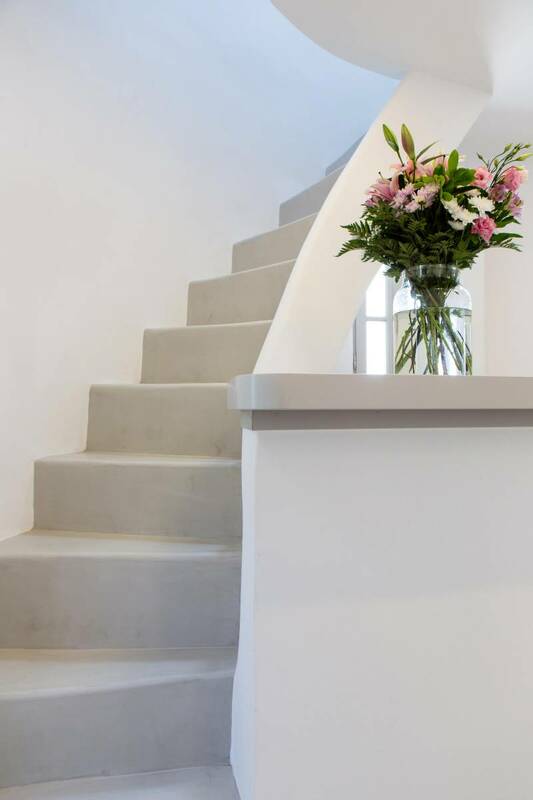 Welcome to Anemomylos Residence and to Naoussa, the most gorgeous village of Paros and one of the nicest villages of Cyclades, worldwide known for the simplicity of its typical Cycladic architecture and its picturesque fishing port. 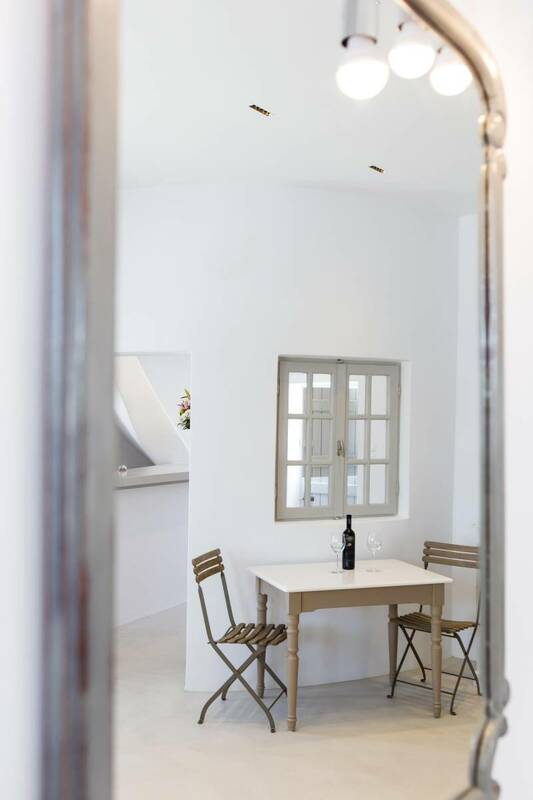 Our complex is a family-run unit consisting of apartments, superior double rooms and superior suites very well attentive and distinguished by their Cycladic architecture and decoration. The spacious apartments, rooms and suites combined with the services we offer are the guarantees for high-quality, comfortable and carefree vacation. The long experience in the tourism sector, the immediacy and discretion of us and our staff will make you feel so cozy like home. Anemomylos consists the ideal basis for exploring the island and swim into its crystal clear waters. 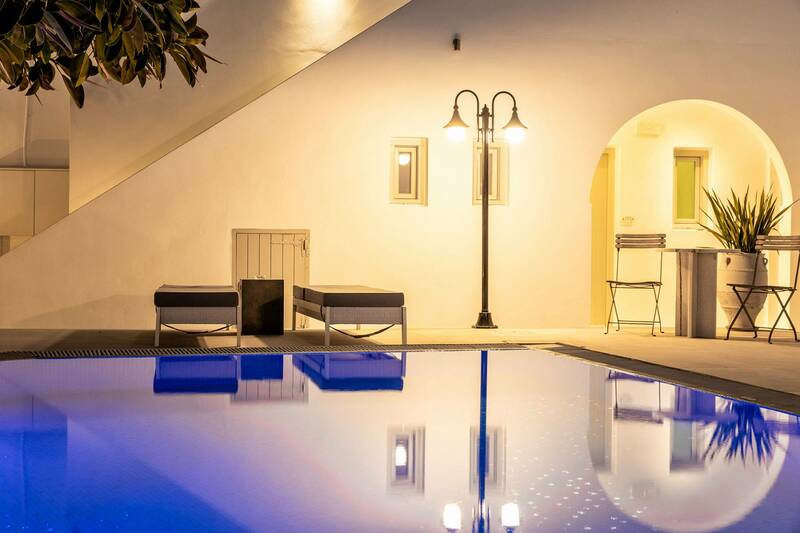 The excellent location of Anemomylos Residence and its outer space that gives the traveller a sense of an inner courtyard of a summer house, sets us apart from most of accommodations in Naoussa. Our spacious, modern apartments, rooms and suites can accommodate from 2 to 5 persons, perfect accommodation for both families and couples. The pool area surrounded by beautiful trees and flowers will make you feel that you are in a true private oasis so close to the village center. The spacious apartments, rooms and suites combined with the services we offer are the guarantees for high-quality, comfortable and carefree vacation. Our apartments, rooms and suites can accommodate from 2 to 5 persons, perfect accommodation for both families and couples.